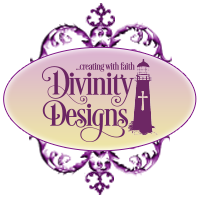 Divinity Designs, LLC Blog: Valentine Sale - 3 Days Only! 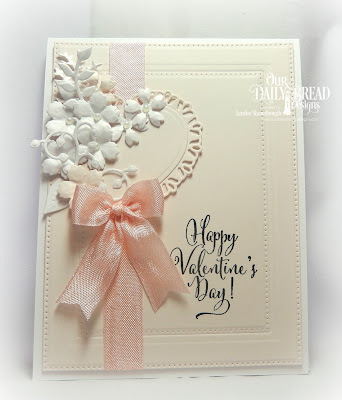 Valentine Sale - 3 Days Only! 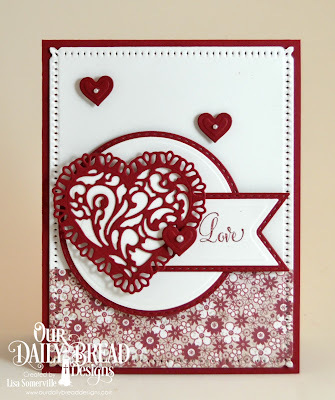 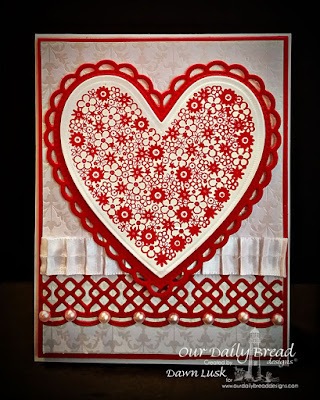 Get a head start creating your Valentine Cards, by shopping Our Daily Bread Designs Valentine Flash Sale! 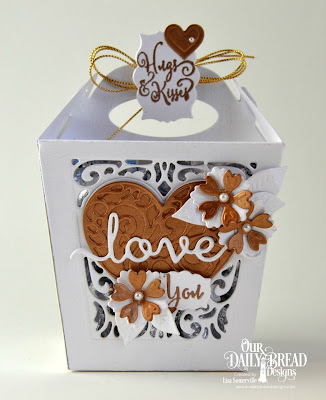 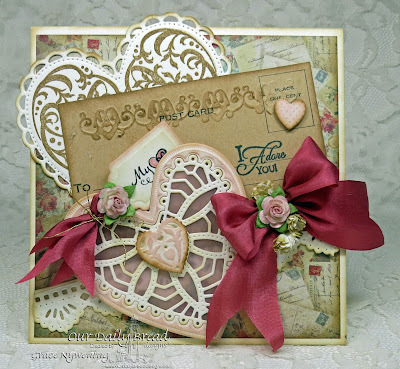 This week we are featuring select stamps/dies from our Our Daily Bread Designs and Artistic Outpost. 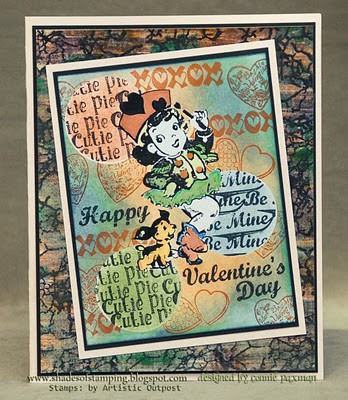 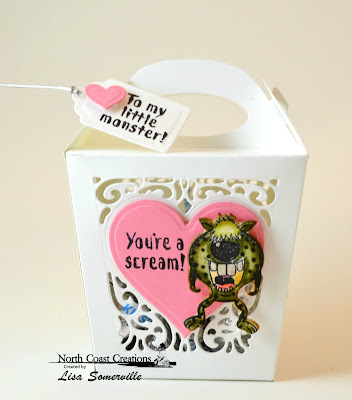 Click here to see all the Valentine sale products! 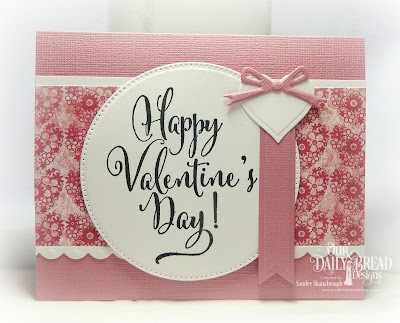 There is no code needed to shop our Valentine Sale, simply add the sale products to your shopping cart, and you will see the discount reflected at the bottom. 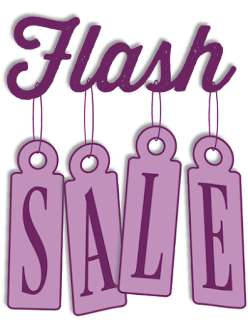 Please note, this sale is for our Retail Customers only, and is limited to inventory on hand. 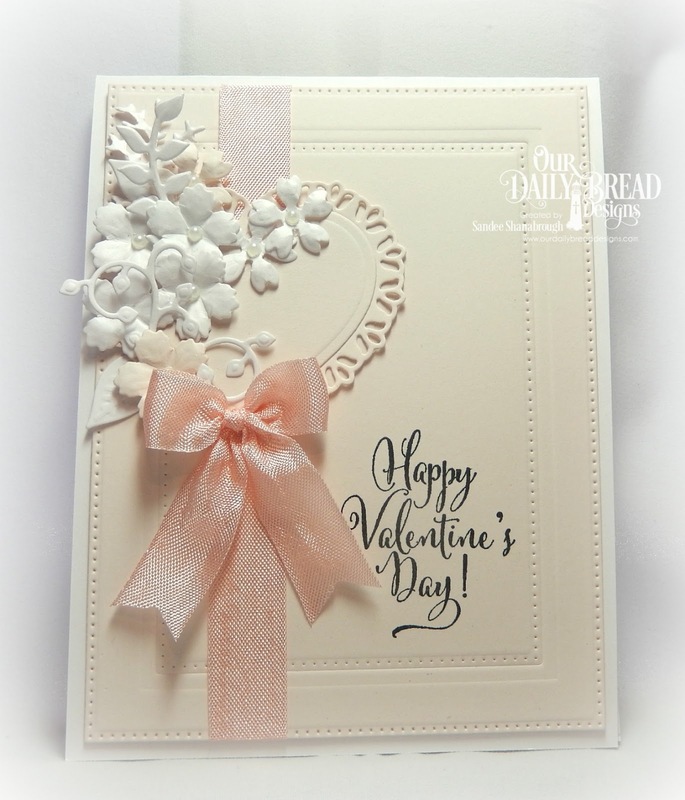 The limited time sale ends January 10, 2018! 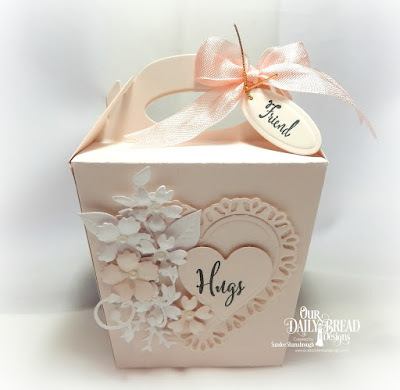 Orders can be placed via Our Daily Bread Designs website, or by calling our Toll Free Number 1-877-451-4909. 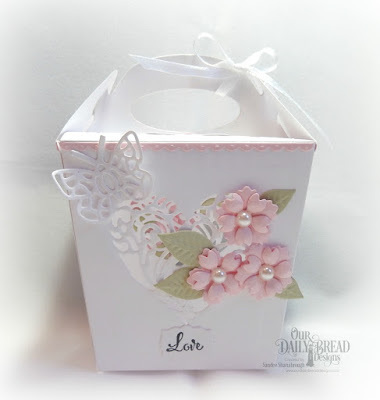 Below you will find just a few of the many fabulous samples using the sale products, along with additional ODBD Products. 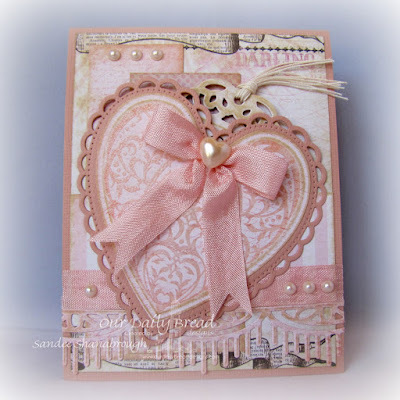 You can click on the projects for more details on the products used to create the cards.